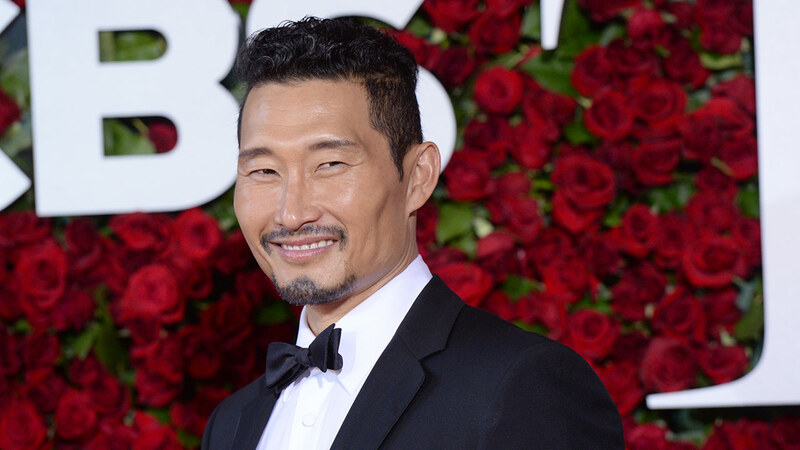 LOS ANGELES (KABC) -- Daniel Dae Kim will be playing the role of fictional character Ben Daimyo in the upcoming "Hellboy" reboot, his publicist confirmed on Wednesday. Kim, who is known for his roles on "Lost" and "Hawaii Five-0," replaces actor Ed Skrein, who dropped out after backlash about the casting choice. Ben Daimio is a Japanese American character in the original comic book, and critics argued that it was another role being "white washed" by Hollywood. On Twitter, Skrein said he was unaware of the original character's heritage and said representation of ethnic diversity was important. In recent years, the practice of casting white actors to play characters conceived as people of color has faced increased scrutiny in Hollywood, like when Emma Stone was cast in the 2015 film "Aloha." The role was for a half-Chinese character. A new study found that Asian American characters are slighted on TV programs as well. Professors and scholars at six California universities studied 242 broadcast, cable and digital platform shows that aired during the 2015-16 season. The new report found increasing opportunities for Asian-American actors in shows like "Fresh Off the Boat," but researchers concluded Asian-American characters remain underrepresented on TV and are often "marginalized and tokenized on screen."